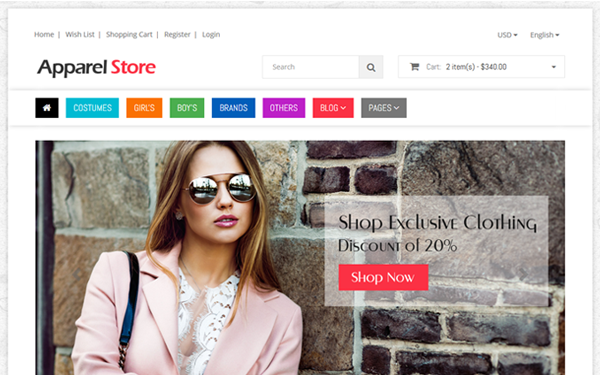 Shoppe Stores Multi-Purpose E-Commerce Bootstrap Templates built on Bootstrap version 3.3.7. Comes with 27 different categories and layout variations. You will get Help Document, HTML files.